From left to right: Idziak, Tekle, Lasak, Roberts. Sylwester Adam Idziak (32) of Winchester Road, Southampton was found guilty of possession of a firearm in a public place and conspiracy to supply a class B drug – Cannabis. He was sentenced to eight years and 6 months. Simon Tekle (23) of Newcombe Road pleaded guilty before the trial to possession of a firearm in a public place and conspiracy to supply a class B drug – Cannabis. He was sentenced to six years and four months. Michal Hubert Lasak (30) of King Georges Avenue, Southampton pleaded guilty to conspiracy to supply a class B drug, namely Cannabis before the trial. He was sentenced to 13 months. Shey Roberts (24) of Juniper Close, Andover was found guilty of conspiracy to supply a class B drug – Cannabis and was sentenced to 18 months. 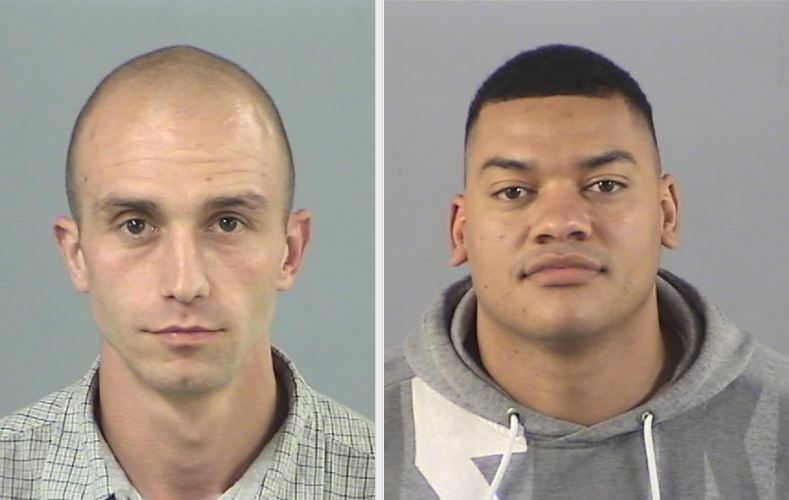 The jail terms were handed to the men today (April 12) following an investigation carried about by Hampshire Constabulary’s Serious and Organised Crime Unit in 2018. 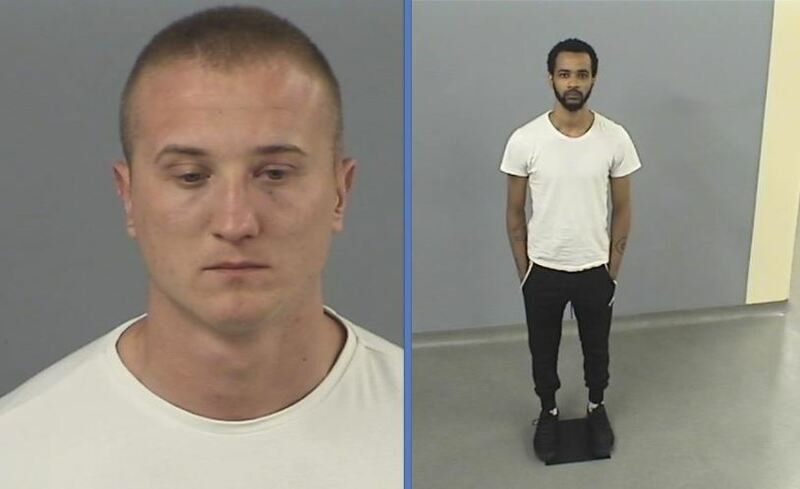 Two of the men stood trial at Southampton Crown Court in February 2019 while the other two pleaded guilty to the offences they were charged with. All four men were sentenced to a combined jail term of more than 17 years today for their part in a conspiracy to supply drugs in the city. Michal Lasak was arrested after officers stopped a vehicle he was driving on the M3 on September 6. In the boot of the car officers found 1kg of cannabis. Officers found that Lasak had been sent to Andover by a man called Sylwester Adam Idziak to collect drugs from his contact in Andover, Shey Roberts, and was in the process of delivering the drugs to Idziak in Southampton when police pulled him over. Lasak was charged on September 7. Officers identified Roberts and he was also then charged with conspiracy to supply drugs which had a street value of more than £10k. Five days later, on the morning of September 11 armed response officers stopped a vehicle on Archers Road. Inside was Sylwester Idziak. 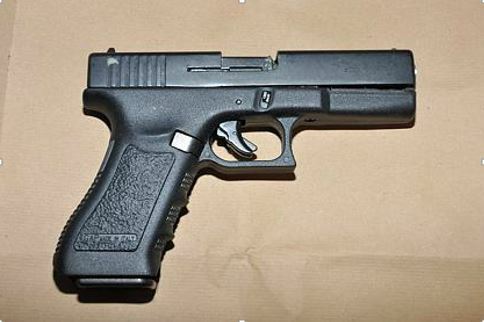 Officers knew that Idziak had just been handed a bag in Coventry Road by Simon Teckle before getting into the car, and officers found the bag in the foot well containing a handgun and eight rounds of ammunition. Idziak was arrested and Tekle was also arrested a short while later at his home address. Upon searching his address officers seized an amount of cannabis with a street value of over £1,500. Today (April 12) the men have been sentenced to a combined total of 17 years and 5 months. Senior Investigating Officer, Detective Inspector Andy Symes said: “These men were organised criminals that were handling a large amount of drugs in the city. 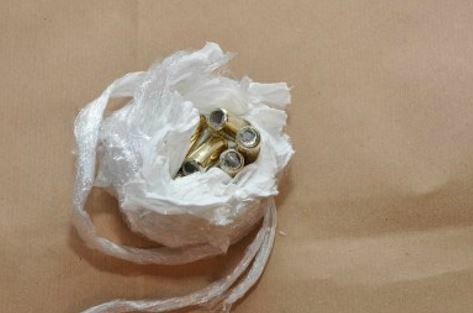 We are extremely pleased that the activities of this organised criminal group were disrupted. We targeted these individuals because of the high level of coordinated criminality they were engaged in. Not only were they a threat to one another and those they did business with, but they were a danger to people in our communities. “This case shows our commitment to identifying and tackling organised crime groups intent on bringing a high level of harm to our city. If you notice unusual activity in your street, or you are concerned about someone being involved in drug supply or serious violence, please let us know, either by calling 101, or Crimestoppers anonymously on 0800 555 111. Community intelligence assists in bringing organised criminals to justice. You are our eyes and ears out there and if you anyone or anything suspicious, please contact us.